Landis is celebrating his milestone of reaching 25,000 Facebook fans! 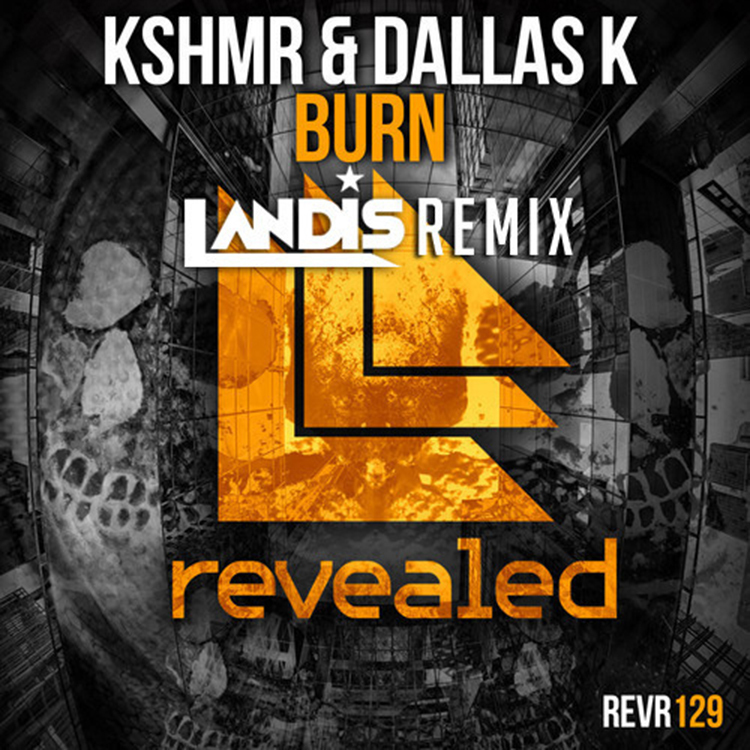 To celebrate this, he has release his awesome remix of KSHMR and Dallas K’s “Burn.” This remix goes so hard. The drops in this remix are done so freaking well. Landis shows us why the original was good, but he is so much better. The synths are very catchy! This is the perfect track to drop in a club and especially at a festival. I know that when you hear this, you will add it immediately to your playlist. Check it out now and download it for free!